The phrase Business Brain Model was chosen to illustrate the spectrum of disciplines that I consider to be relevant to the world of business – primarily neuroscience and psychology but not eliminating any area that would be relevant to more efficient and fairer business. While I don’t believe any academic/scientist has worked across the full spectrum (Hell- it’s a big job for me just to cherry pick from the work of so many others!) – there is one scientist who has had his fingers in several (relevant) pies. So who makes the “Freakonomics” guy freak out? 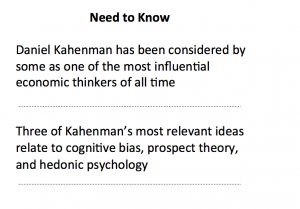 Meet Daniel Kahneman who has had a multifaceted career- involving three areas at the heart of the Business Brain Model. I have focused on Kahne man because as I think about my business career, I probably try to include lessons learned from him more than any other individual. Just to be clear – I am referring to specifics, but also directional stuff – idiosyncrasies of brain and thinking in business. 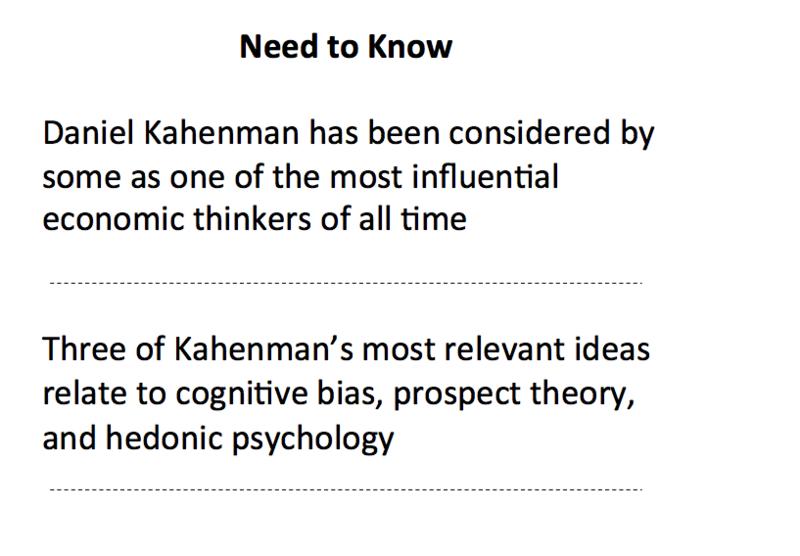 Steven D. Levitt, co-author of “Freakonomics,” calls Kahneman “the non-economist who has had the greatest influence on economics of any non-economist who ever lived.” And goes on to place him “among the 50 most influential economic thinkers of all time….” That’s right – in the history of the world! Obviously he is worth freaking out about. But here’s a question – who do you freak out about? Or maybe a better question: if you had a dinner party for the great economic minds of all time (living or dead) which three people would you invite? Let us know in the comments section. Of course, the classic (i.e. popular press) contribution of Kahneman is “Thinking, Fast and Slow” published by Farrar, Straus and Giroux in 2011. You have to be impressed by someone who is committed to keeping things simple – imagine human thought being described as simply system one (fast) and system two (slow). In short – he illustrated that feeling is a (easier) form of thinking. Given our previous posts on thinking errors – I will just touch on cognitive biases (thinking errors) highlights here and deal with prospect theory (human nature vs. utility value) and hedonic psychology (science of happiness) in the next post. Since my previous posts on this topic contained much detail – I have a different approach here. Below are categories that I think several specifics fit under. As always – I’m focused on relevant aspects and in a memorable context. We underestimate everything from CAPEX projects to the value of acquisitions. We disregard how unpredictable life is. We relate to quantitative statements even when they are designed to pull us in a counterproductive direction (priming) and when they have no relevance to the matter at hand (anchoring). Familiarity is interpreted as validity. 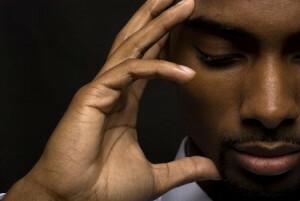 If you can stay off these landmines – you will have a much better day!